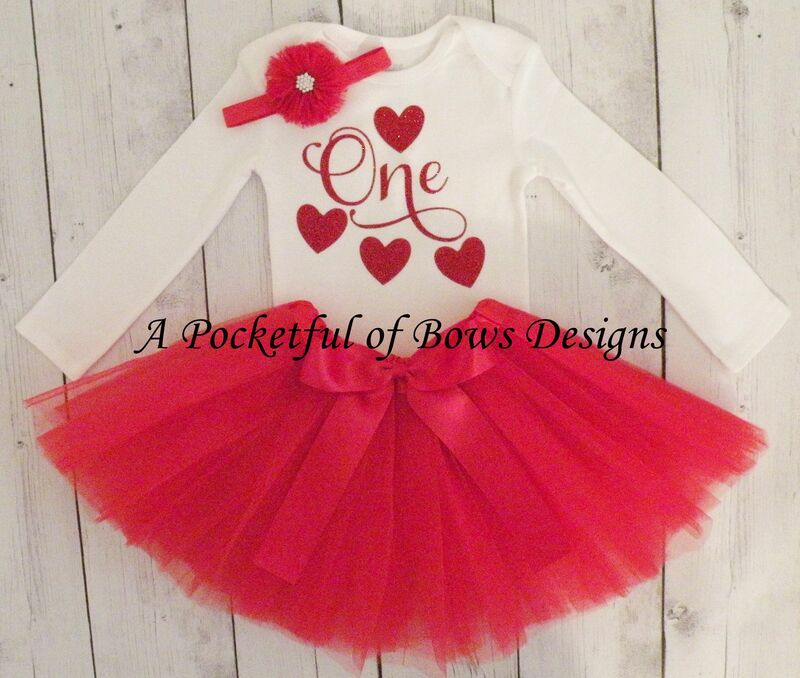 Girls Valentines Day birthday outfit. 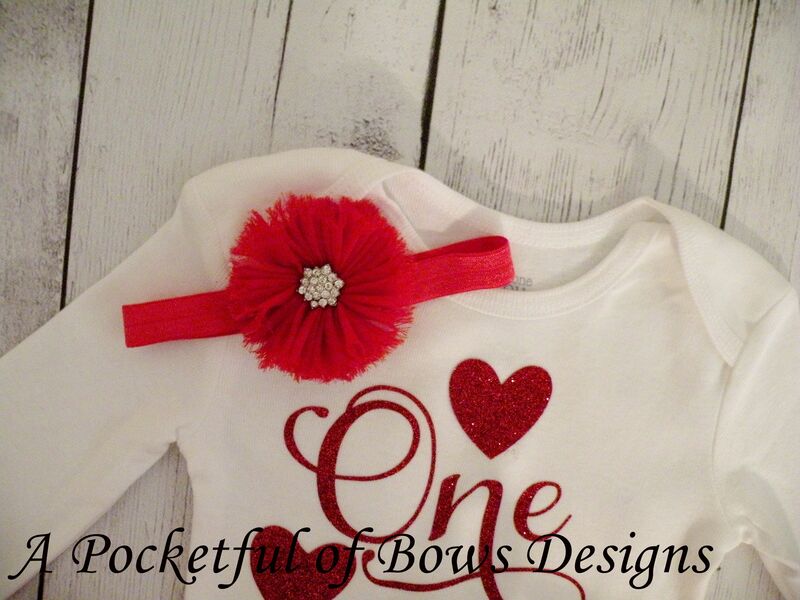 The top has the birthday age in glitter red and red hearts. Ages: ONE, TWO, THREE, FOUR and FIVE. 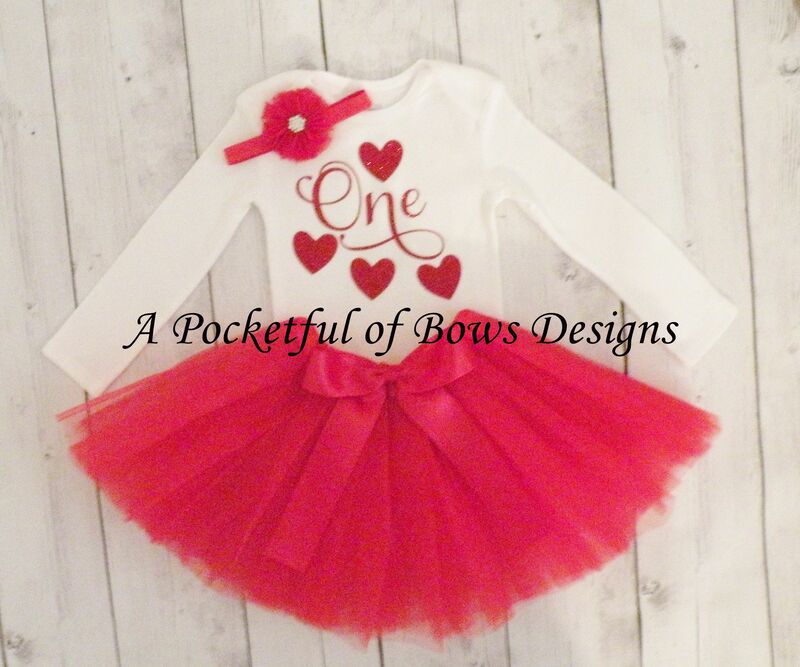 The tutu is red and has a red bow. The red headband has a flower with gem center. 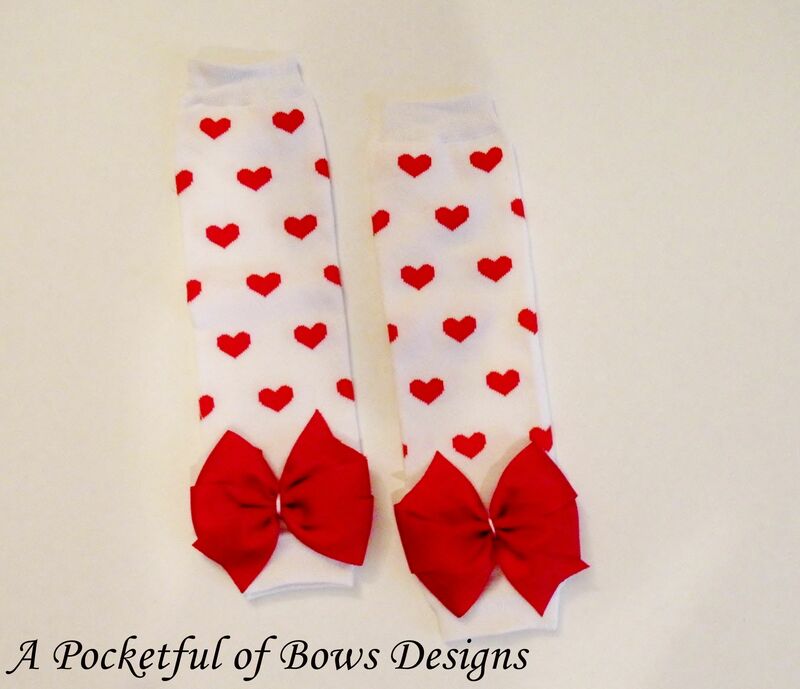 Also available the matching heart leg warmers with big red bows. ***Long or short sleeves.